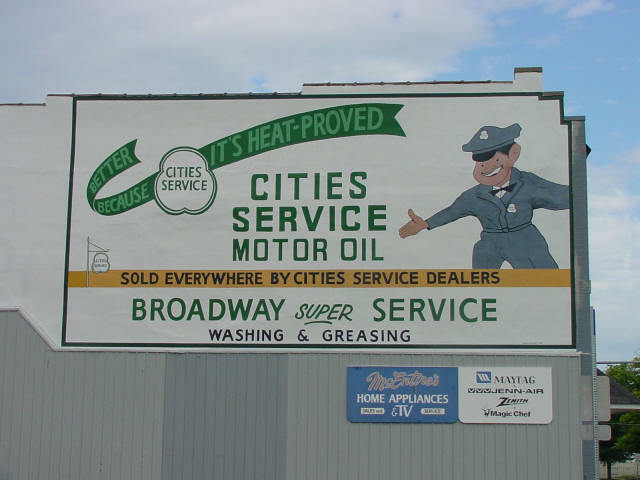 This Broadway Street mural hearkens back to an age when gas stations were full service and you could fill your gas tank for less than $5. 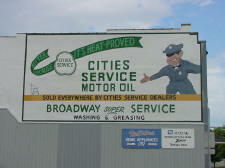 (Located on McEntire Appliance building). Invention Mysteries: Who were they before they were inventors?